NEW! 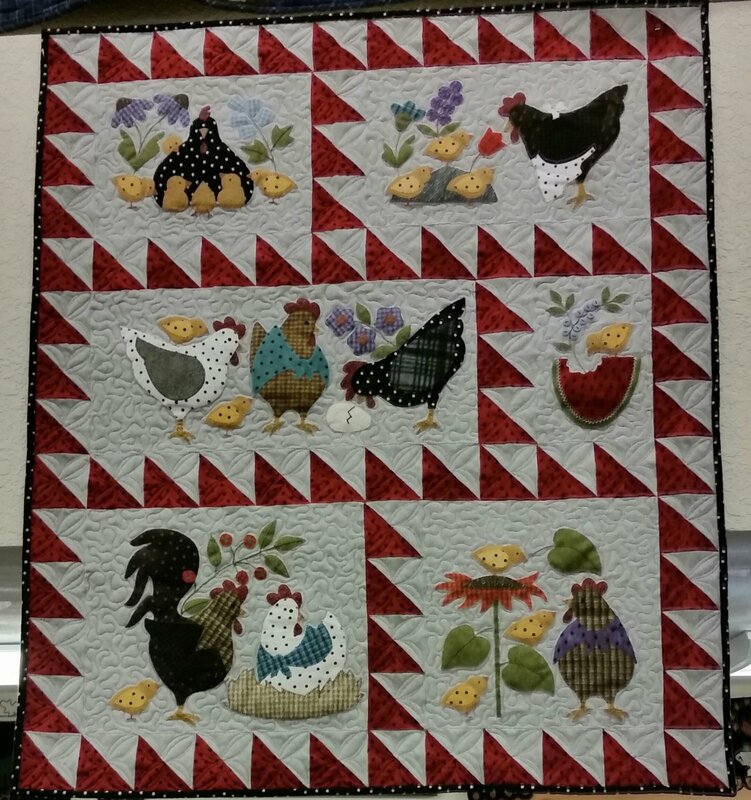 Here a Chick, There a Chick wall hanging by Bonnie Sullivan using Woolies Flannel. This adorable kit contains everything you need, even pre-cut appliques! Measures 36" x 42"